Learning is a lifelong process that extends beyond the walls of the classroom. 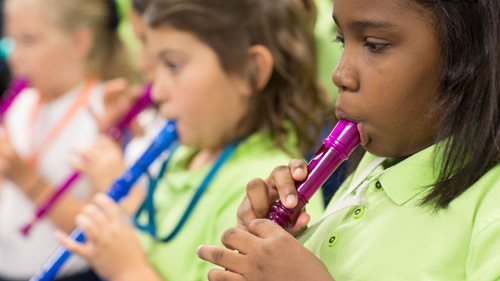 At Peak Charter Academy, children can explore their interests, learn new skills and make new friends through a variety of extracurricular activities. Young artists come together to practice technique and work on art projects. Learn and play popular board games and chess in this after school club. Members will learn an array of games, all while having fun with fellow students. Our young "chefs" learn how to prepare and cook healthy meals and snacks. Basic culinary skills are taught and used in this practical, fun club. Scholars with a knack for gardening join together to learn about planting and growing crops and flowers. Members of the gardening club are responsible for taking care of their plants. Readers gather to share thoughts and explore ideas through "book talk." The perfect club for scholars who enjoy a shared love for reading. Students in Math Olympiad work in teams and compete to solve math challenges. 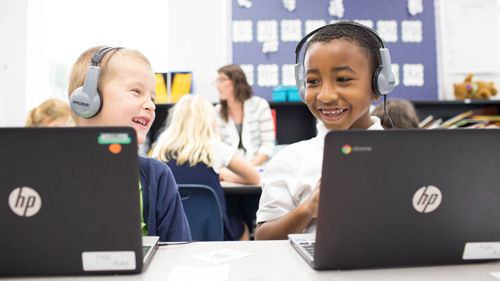 At Peak, we embrace technology in classrooms and our computer lab. Students may also use tablets during workshops to practice skills they are learning. 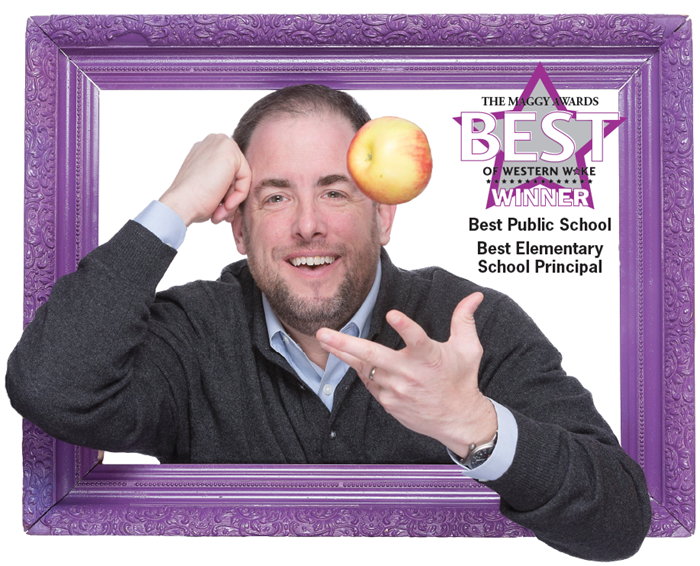 Peak Charter Academy was recently named the Best Public School, and Principal Steve Pond was named the Best Elementary Principal, in Cary Magazine’s annual Maggy Awards.